Shoppers still love Costco ... but they also have a new favorite store. Both the warehouse giant and department store Dillard's scored an 83 out of 100 on the latest American Customer Satisfaction Index, tying for the top spot among department and discount stores and specialty retail stores. Costco (COST) has long been a favorite among shoppers. "[Costco] has that model of: this is what we do, this is who we are, what we sell and we are going to do it really well," said David VanAmburg, managing director at ACSI. "They aren't the fanciest or flowery looking store, but they put that money into good prices and staffing." Following two years of declines, customer satisfaction among retailers increased 4.7%, the report found. The improvement in customer satisfaction is a good news and bad news for the retail industry. The rise in happy customers is partly due the continued surge in online shopping. Less crowded stores don't always bode well for sales at brick-and-mortar stores, but they do tend to help boost customer satisfaction. "Stores have committed to improving customer services and improving the in-store experience," said VanAmburg. For example, JCPenney (JCP), which announced last week that it plans to close up to 140 stores, saw a lofty increase in its score last year, with an 11% jump. VanAmburg credited the retailer's decision to sell appliances to help broaden customer appeal as helping boost its standing. 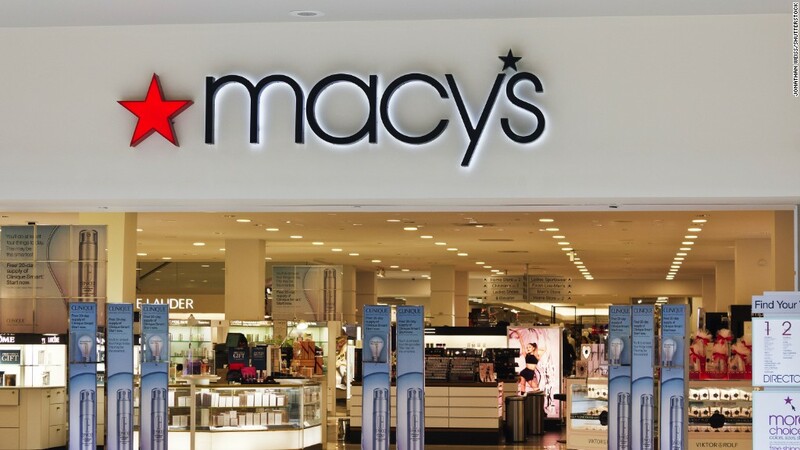 The report is based on more than 12,000 customer surveys conducted at the end of 2016, which rated stores in six categories including department stores, specialty stores and supermarkets. When it comes to keeping customers happy, it's not always about price. Walmart, which saw its score jump 9% from 2015, still ranked last among the retailers. The discount giant rolled out a new staffing strategy for the holiday season to help customers locate merchandise, check-out quicker and boost customer service that seemed to have worked, VanAmburg noted. "What tends to be the most important as a shopper is 'can I get in and out as efficiently as possible?'" said VanAmburg. Abercrombie & Fitch, which came in last place in 2015, saw the biggest increase in its score: jumping 17% to 76, but it still ranked just above Walmart. While the retail industry as a whole improved, Nordstrom's score dropped 2% to 80 -- the lowest since 2008. The high-end department store, which President Donald Trump blasted on Twitter after it discontinued purchasing daughter Ivanka Trump's collection, has been performing strong online, but struggling with its in-store experience, VanAmburg noted. "It's most likely a combination of staffing and merchandise," he said.